Fresh red and white grape punch infused with liquorice and cool mint. 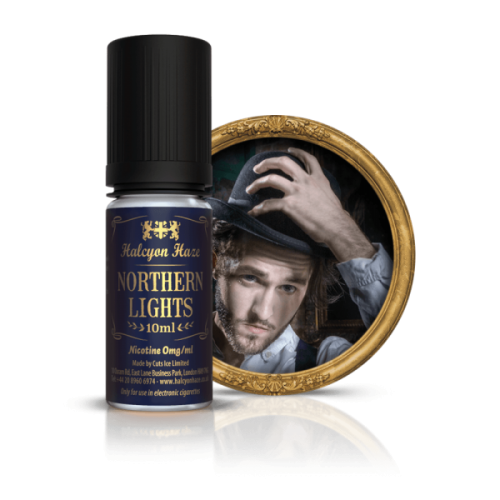 Northern Lights Flavour Concentrate by Halcyon Haze is to be used in DIY e liquid and should not be vaped on its own. Contains no nicotine. Image for illustration purposes only.